When I first came to CMU, I wasn’t sure how to get involved. There were so many ways for me to dive in and engage, that I didn’t know where to start. In my second year, I decided to join student council, and it was a great decision. Student council has allowed me to develop many friendships, to have a voice in what happens at CMU, and it has allowed me to build leadership and interpersonal skills. 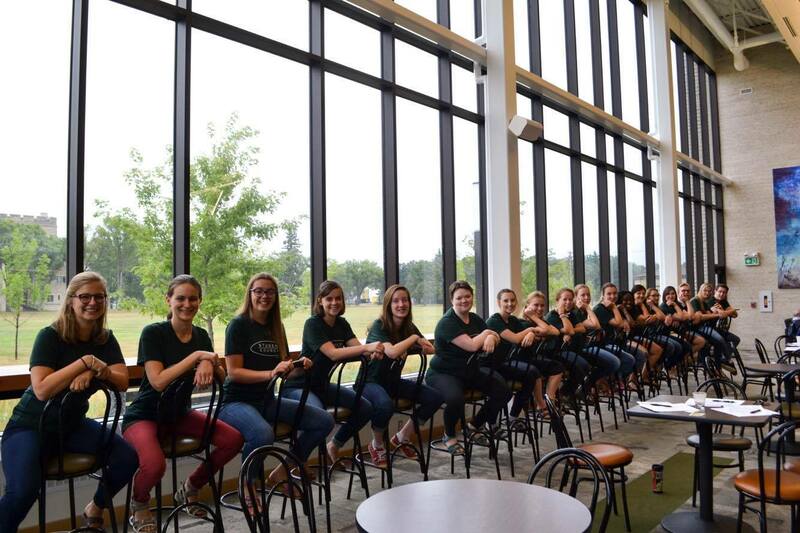 Student council committees work hard to organize and host a variety of events throughout the year. From coffee houses, to volunteer opportunities in the city, there is something for everyone. Some of my favourite events this year were: Film 60 (a student film festival); Taste the World (international students make food from their home countries); Dance Classes (The CMU Keeks dance group teach a variety of dance styles); and The Great Debaters (a fun evening of student/staff debates). These events brought people together for evenings full of laughter, good food, and great conversation. They’re part of what makes CMU a great place to be. And they inspired me to get involved at this wonderful school. As the 2018-2019 student council president, I plan to work with my peers on things that matter to students. That could mean organizing for social justice issues or planning fun events for students. It is important to me that every student feels that they have a voice, and that everyone feels included in our community. I encourage every student to bring your ideas, suggestions, and concerns to me and other student council members next year. We value what you have to say! If student council sounds like something you want to be involved in, please check it out. In September, we will be looking for Peace and Sustainability Directors and First-Year reps, or you could join a committee team. Our council is full of brave, energetic, passionate people who have a heart for this school, and we would love to have you join our team! 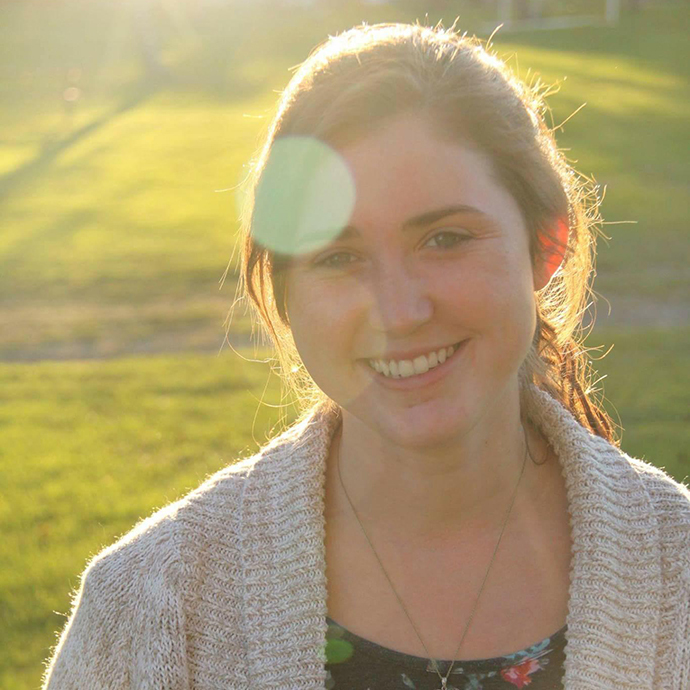 Esther Hardy is 3rd year International Development Studies student from Perth, Ontario. She is also your 2018-19 Student Council President!